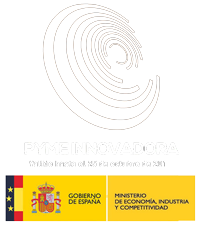 We like to thank the Vice President of the Government Soraya Sáenz de Santamaría for her interest shown and visit to our stand, in the Spanish pavilion at the Mobile World Congress 18 that was being held in Barcelona from February 26th till March 1st. 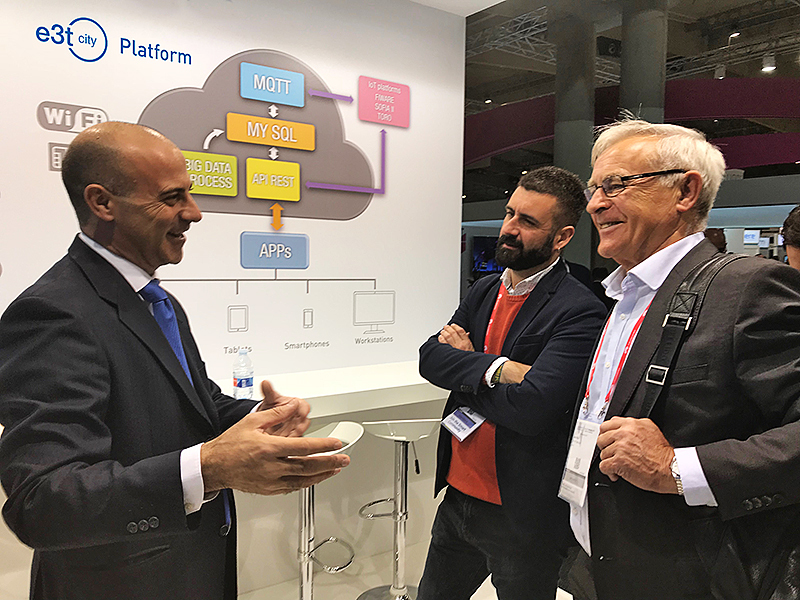 We have had the opportunity to show you our latest innovations for Smart City and Smart Building through our IoT devices and the innovative Smart Solutions. 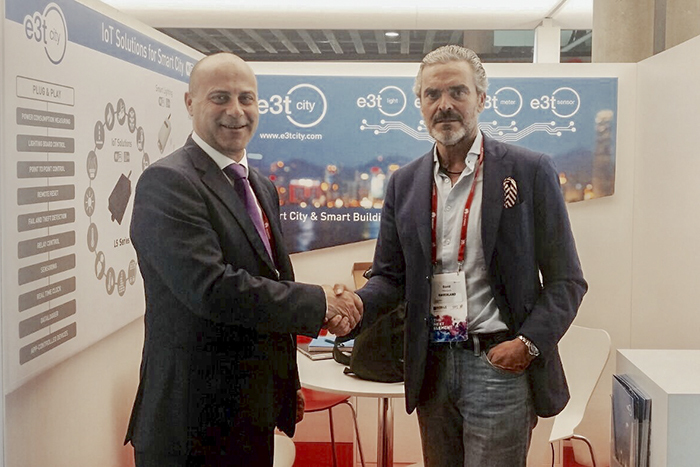 We want to thank all the entities, companies and people for their interest shown and visit to our stand, last edition of the SMART CITY EXPO WORLD CONGRESS 2017, held from November 14th till the 16th in Barcelona, and who that have contributed it’s been a true success. 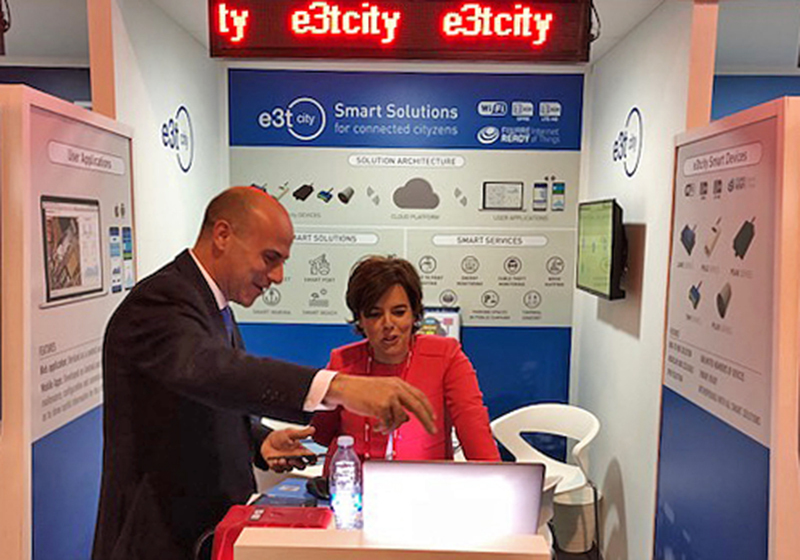 We hope that your visit has been interesting and we would like you to contact us at info@e3tcity.com if you want more information. 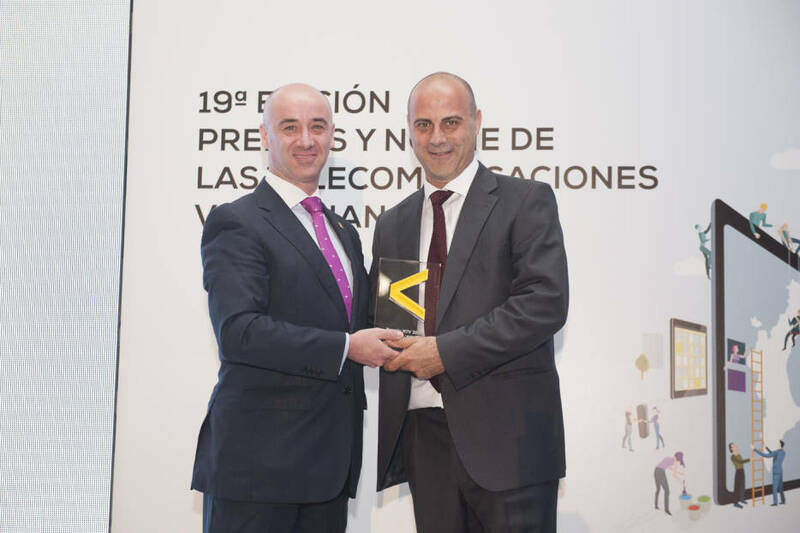 e3tcity award winning in the XIX edition of the Night of the Valencian Telecommunications. 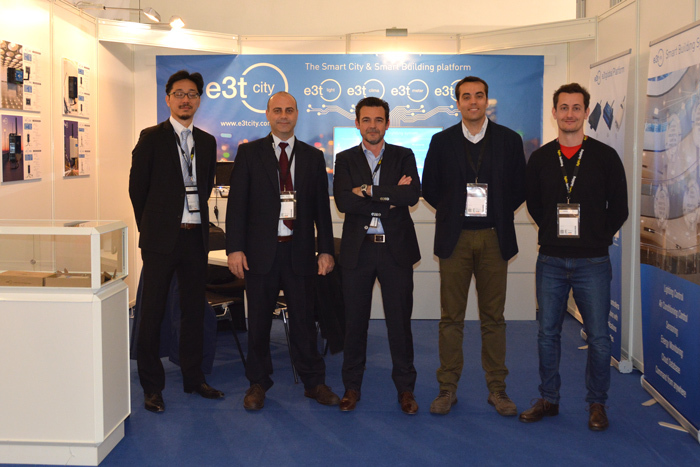 The E3TCITY team would like to thank all the visitors for their interest shown at our stand at the SMART CITY EXPO WORLD CONGRESS 2016, held from the 15th till 17th of November in Barcelona. The fair was a great success for E3TCITY and we hope you enjoyed your visit and our hospitality. 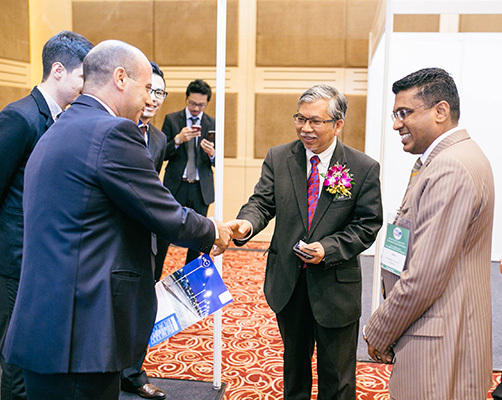 We would like you to contact us at info@e3tcity.com if you want more information. 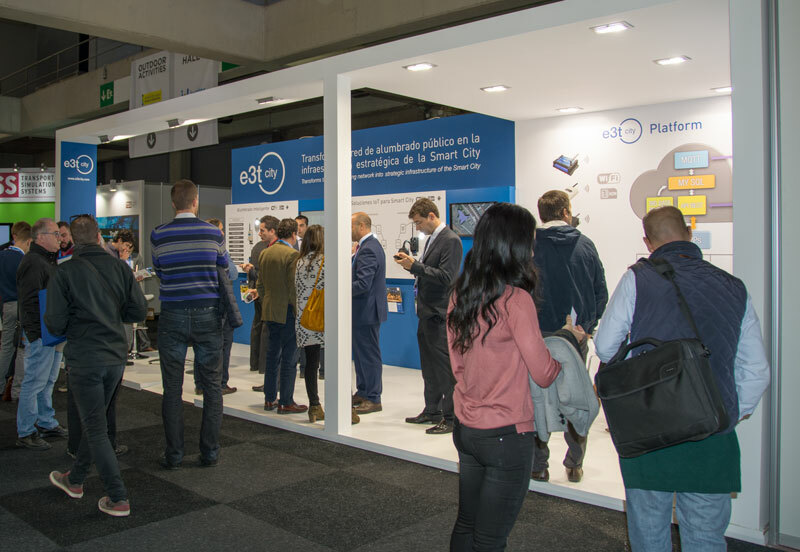 E3tcity was present at the biennial Light + Building in Frankfurt, the reference fair for the lighting and architecture sector, the most important global showcase of energy efficiency, innovation and automation technologies.